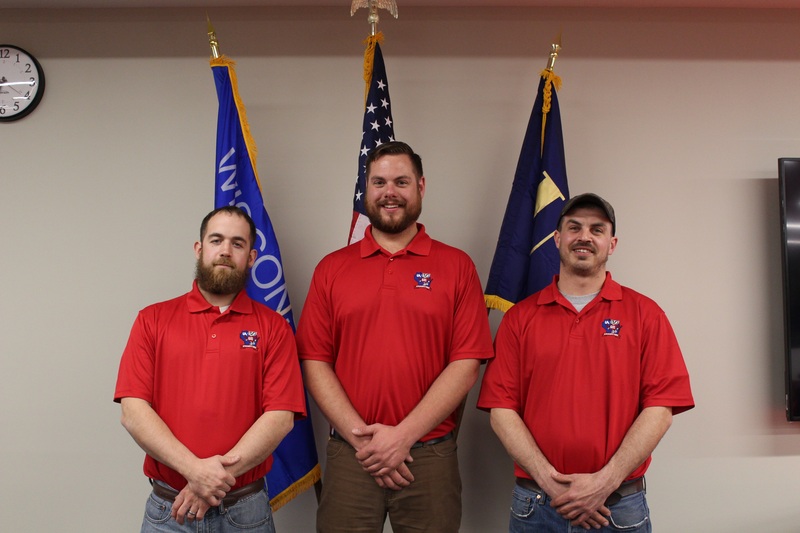 The Wisconsin Pipe Trades State Apprenticeship contest was held at the new Madison Steamfitters Local 601 Facility on April 28 - 29, 2018. Apprentices competed in Welding, Pipefitting, HVAC, Plumbing and Sprinkler fitting from UA Local's throughout Wisconsin. We would like to give a special Congratulations to Local 601's Apprentices that competed.